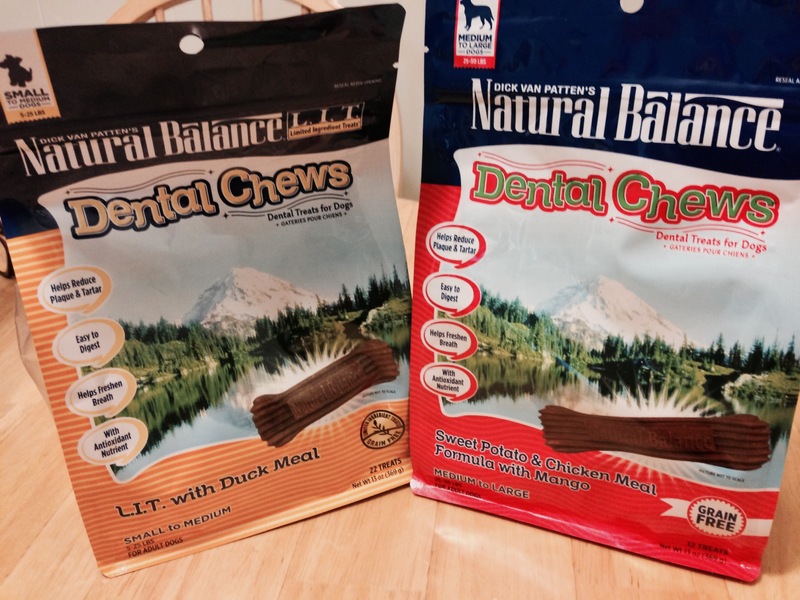 Natural Balance Grain-Free Dental Chews Giveaway! Recently my friend Lisa at Natural Balance sent me an email. Would I like to try their new Dental Chews dental treats for dogs? She didn’t have to ask THIS DOG twice! The yellow package are limited ingredient treats with duck meal. They’re grain-free, have added vitamin C, and are easy to digest. The red package is grain-free with chicken and sweet potatoes. They, too, have added vitamin C and are easy to digest. These treats have grooves that encourage healthy chewing and the removal of plaque and tartar. Oh, and did I tell you they are good? Yep! When Jen opens the package, I give her the woo woo woo! 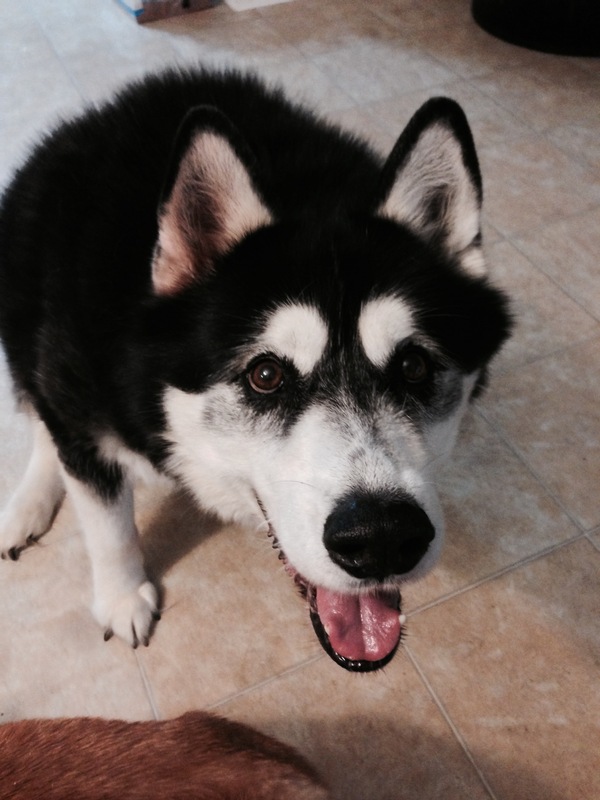 So, would YOU like to try Natural Balance grain-free dental chews for free? 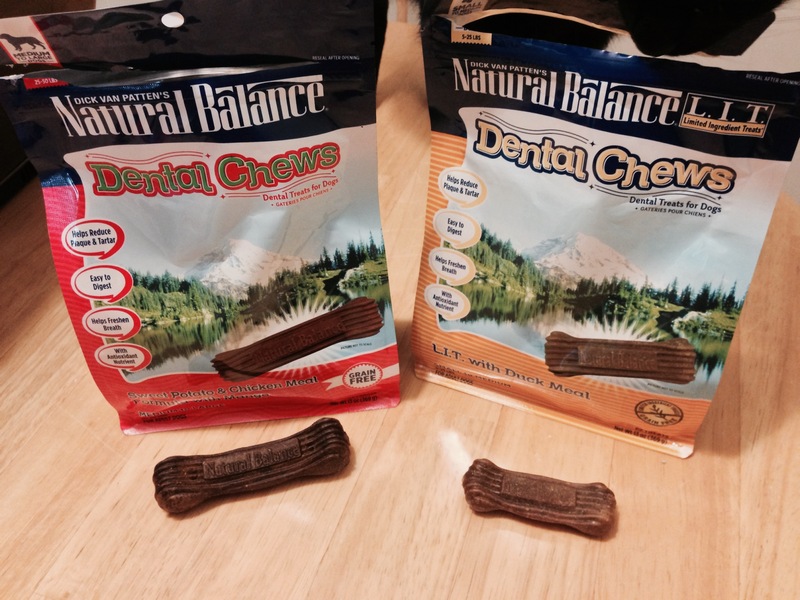 Try Natural Balance Dental Chews! That stinky breath you gotta lose! NOTE: No poems that paint the company or the product in a negative light will be included in the random drawing. I mean, that’s only fair, right? Entries will be accepted through Wednesday, September 10th, 2014. That gives you plenty of time to come up with something that’s unique and fun! « Hissy Fit Jones Says…..
Oh I can see it in your eyes, that this treats have really the woowoowoo-factor! the shape looks very interesting too! I don’t do poems; they’re too hard. Jack wants the treats; but I’m no bard. And good fur my health! Woo woo! Again I’m very jealous! I wish I lived in the Continental US…..Do they have cats Dental care, too like Greenies? Rumpy, your face is all Molly needs to know. Paws up. She wants them on the shopping list. Good question! I don’t see anything on the website that answers the question, so I’m sending it on to Lisa, the company rep I’m working with. Thanks so much. We are really trying to hold Molly’s ideal weight…but she “works” for food and we are still working on manners…. And they ARE made in the US! Shelby defeats the purpose of dental treats by swallowing them. She is afraid that Sidney will get her piece. Allows me to give her a hug! Natural Balance Dental Chews can’t be beat.